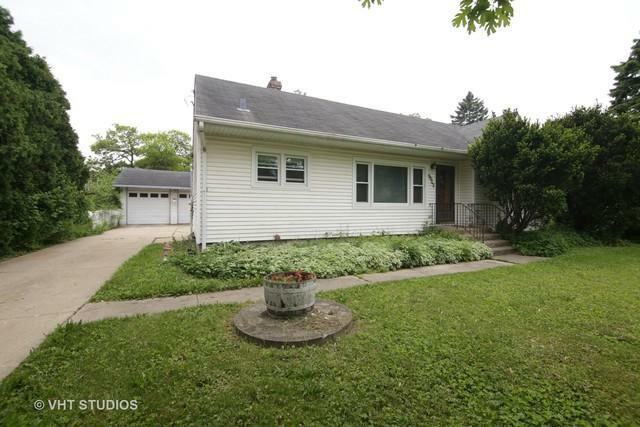 Cute and Charming Ranch on a large lot in a convenient location! First time home buyer? Downsizing? This is for you! 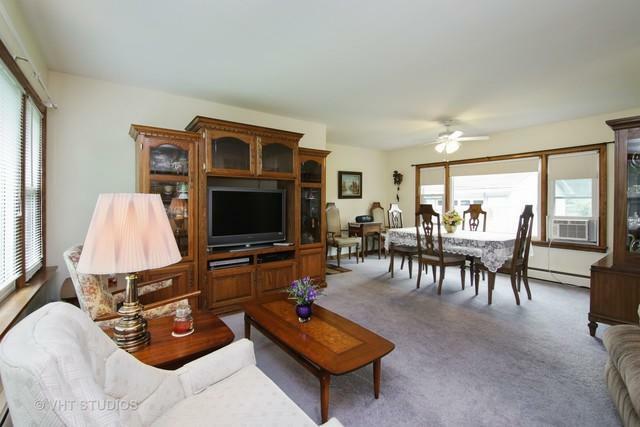 Open Living Rm and Dining Rm make for great conversation. 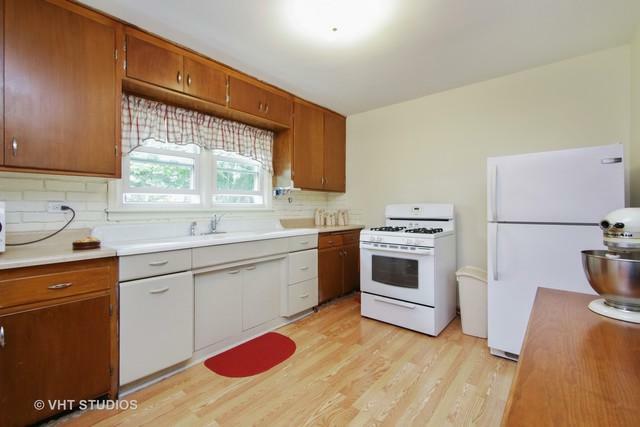 The spacious Kitchen lets you prepare at ease for those holiday get togethers! Laundry/utility room off the Kitchen is convenient for back exterior access from the detached 2 car garage. 2 nice sized bedrooms with a full bathroom complete this home. 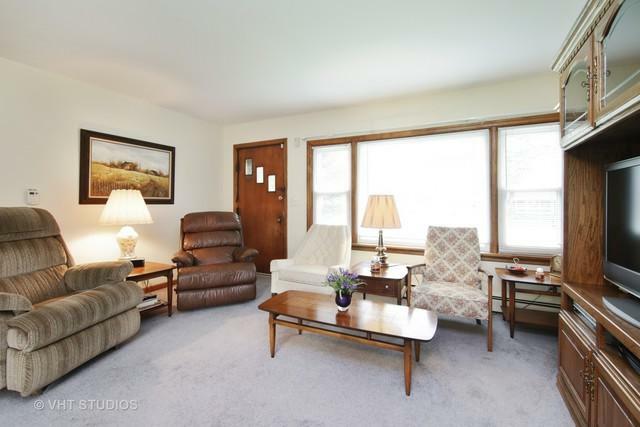 VERY well cared for and maintained home. Ready for its next owner! Newer windows installed in 2014. Easy access to highways, Lutheran General hospital, and close to area shopping and schools!